Iâve never been on a date. And I intended to keep it that way. But to save my best friendsâ relationship, I agreed to three with the man I secretly long for. He doesnât know why we canât be. That chancing a relationship would bring everything crashing down around us. Whatever he makes me feel is irrelevant. Wherever he thinks this may lead, heâs wrong. Thatâs how long Iâve waited for her. Despite all of my determination, each new revelation seems to pull us apart. With everything stacked against us, we may not even make it to date three, let alone forever. A writer. A blogger. United by our love of stories and all things romance. There was definitely some insta-love. Hello? Books involved. A little courting. A lot of writing. The result...Grahame Claire. Soulmates. Unashamed of our multiple book boyfriends. Especially the ones that rooted in our heads and wouldnât leave us alone. Donât worry. Weâll share. 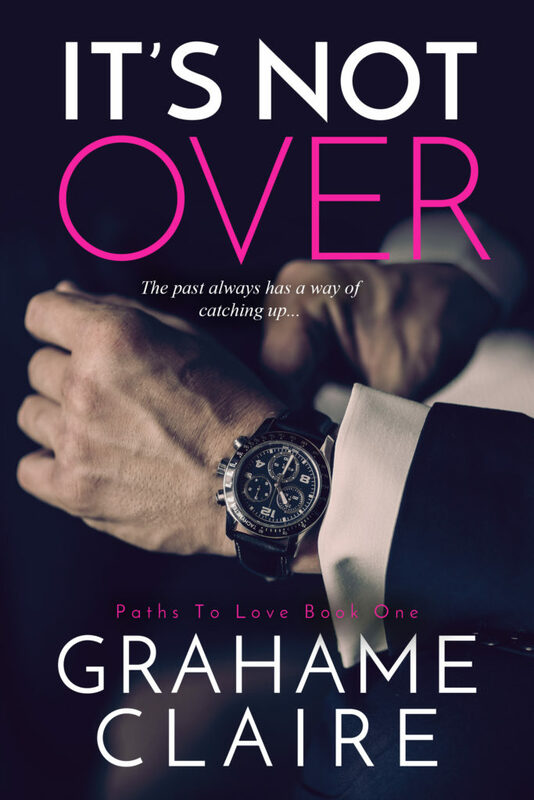 Today we have an excerpt reveal for Grahame Claire’s It’s Not Over! We are so excited about this fantastic release—be sure to pre-order today! Daniel I have two lives. One with the woman who owns me. The other tied to a past I can’t escape. For eight years, I kept them separate, knowing one day their collision was inevitable. That day has come. She’ll have to accept it. It’s over. Vivian He has two lives. A beautiful one with me. Another shrouded in ugly secrets. It didn’t matter, until now. I don’t know why he’s destroyed us, But fighting for him will be the battle of my life. It’s not over. A writer. A blogger. United by our love of stories and all things romance. There was definitely some insta-love. Hello? Books involved. A little courting. A lot of writing. 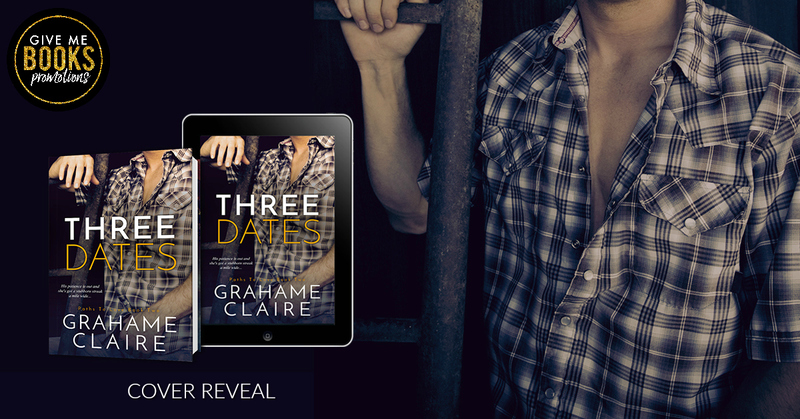 The result...Grahame Claire. Soulmates. Unashamed of our multiple book boyfriends. Especially the ones that rooted in our heads and wouldn’t leave us alone. Don’t worry. We’ll share. Pleased to meet you. 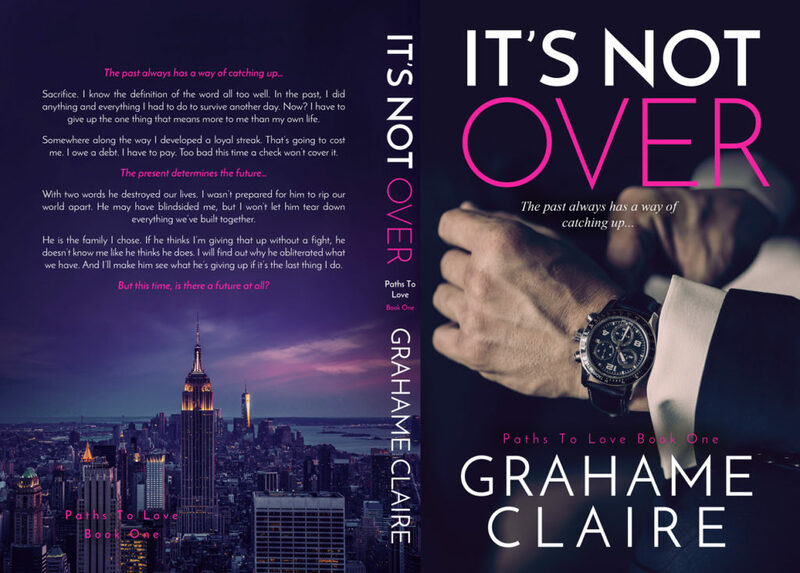 Today we have a teaser for Grahame Claire’s It’s Not Over! 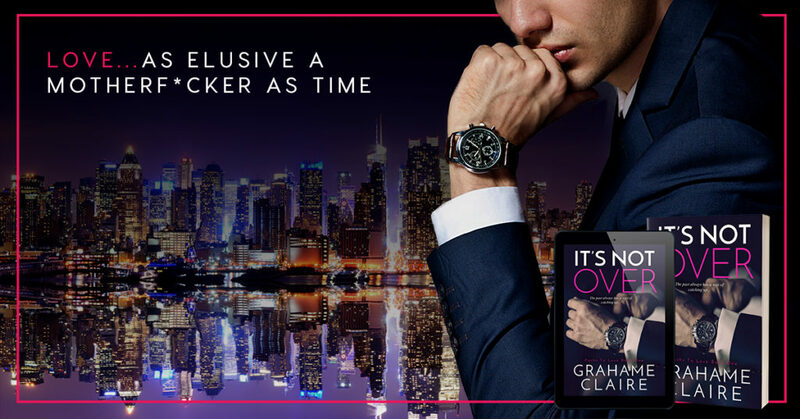 We are so excited about this fantastic release—be sure to pre-order today!